Some years ago I decided to surprise a dear friend of mine with something different for her birthday. I wanted to give her an experience and something that we could both share. Her being a wine lover, I took her on a Mallorca Wine Tour tour. This is one of the nicest experiences that we have had together here in Majorca and one we can really recommend. 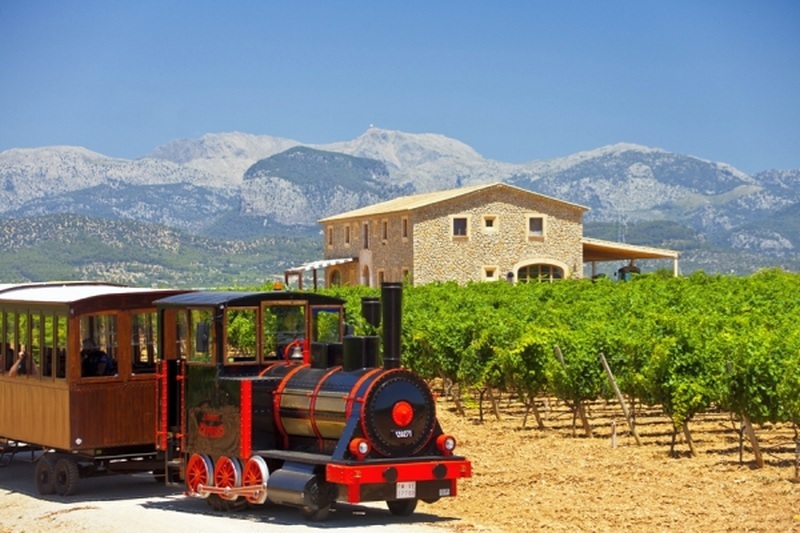 The idea of having a train take you through the wine region of Binissalem while enjoying the landscape is very special and that is one of the things what makes this tour so unique. 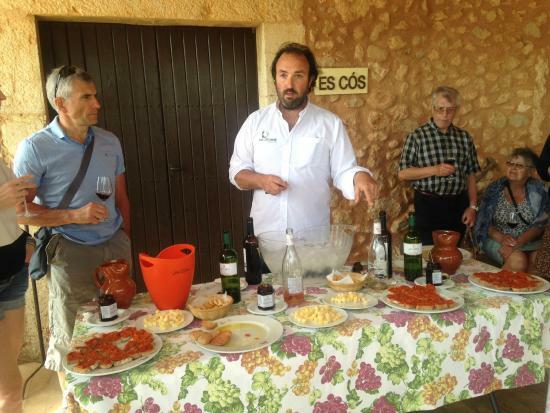 This wine tasting tour takes you to some of the best wineries of the island and lets you know their history and taste their award winning wines, accompanied by gourmet snacks (typical Majorcan tapas). The guides on the tour are very knowledgeable and passionate about wine and will teach you about different grapes that are only grown on the island and help you improve your wine tasting skills. Who could say no to that! 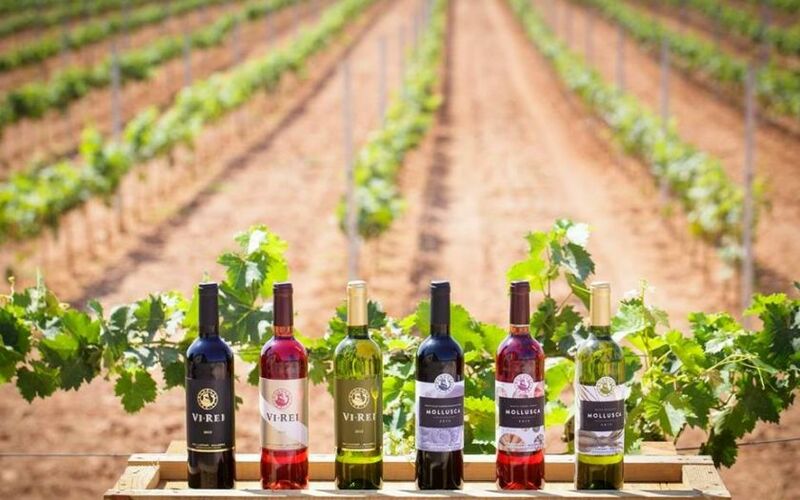 They have different types of tours to choose amongst and if you are curious and want a life time experience see mallorcawinetours.com for further information. The training industry has always been an industry in constant development. The different training trends are replaced by new training methods, or old ones that have been freshened up, continuously. I myself have trained for my entire life and have had time to try out many different sports and forms of training and what I have noticed in recent years, is that the personal training has won a lot of terrain. We seem to want to determine exactly what and how we want to train and above all when it suits us to train. Flexibility and quality are particularly important in our usually stressed everyday life. I myself have tried different forms of personal training and think that if you at any time in life can indulge in training a few weeks with a personal trainer, you should really go for it. You get such an incredible kick and perform that little extra and push yourself to the limit, something that is really difficult to do when you train on your own. 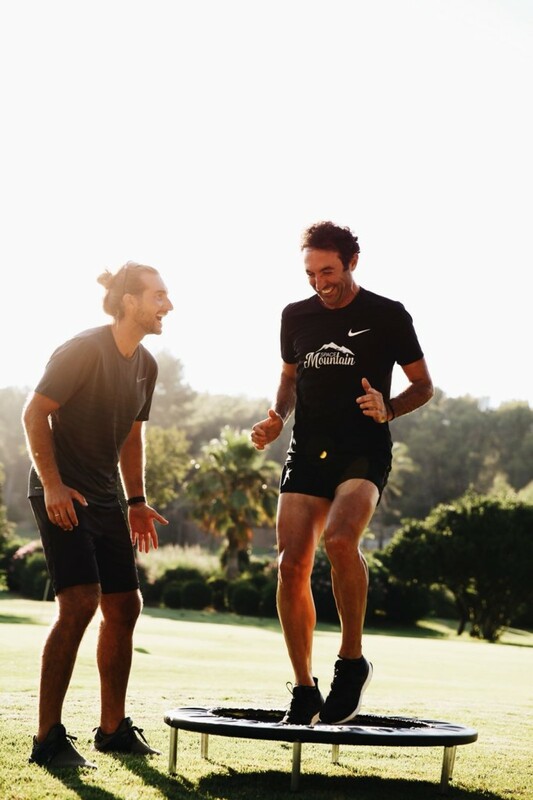 There is a lot to choose from in Mallorca, but here are some tips on different trainers that I have tried and that I liked very much. Aurelio is a licensed personal trainer who originally comes from the football world but who is now engaged in personal training in general. 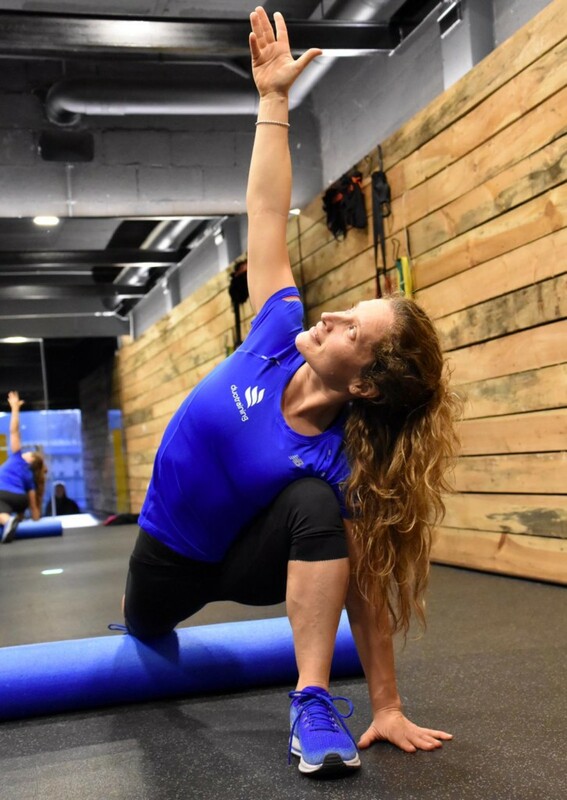 His focus is on different types of outdoor training; running, yoga, stretching, core training, functional training and complementary training for golfers, cyclists, runners and tennis players. You can train individually with him, in couple or in groups. 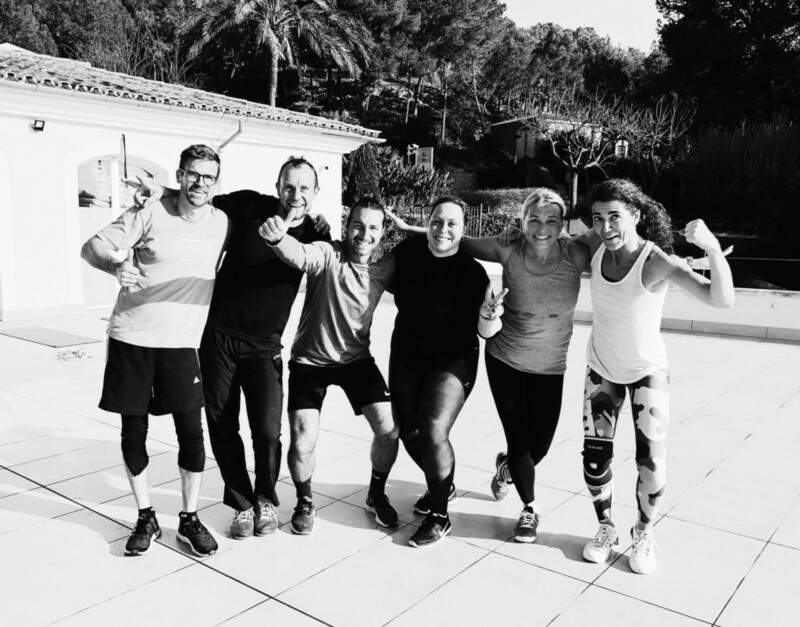 I myself go to his fast-paced and fun functional group training where we train to good music and look out over the fantastic Golf Son Muntaner’s green areas. For more information contact Aurelio (speaks English) via mobile 0034 646793009. Mateu has been around for a long time in the sports world and especially in the racket sports tennis and padel. He was the champion of the Balearic Islands in tennis for 10 years, multiple champion in the Balearic Islands in padel and is the current champion of the Balearic Islands in the +50 class of padel. 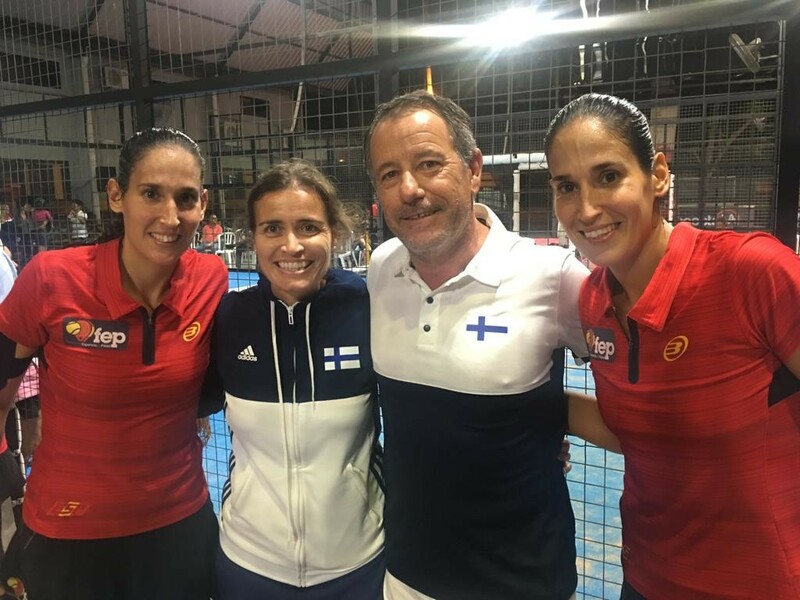 Mateu was a long-time gym manager at the legendary MegaSport Center but and is now the current owner of Pins Padel where he gives private lessons in padel. He works with all levels, beginners as well as those who want to fine-tune their tecnique or those who simply want to develop their game. Mateu adapts to his student’s level when he plans the training sessions and has very dynamic exercises. If you have never tried padel then I can warmly recommend you to try and why not try with Mateu! You are guaranteed to sweat and a good laugh at the bargain. For more information, please contact Mateu at 0034 687404841 (he speaks English). For all of you who enjoy a late breakfast, we will now recommend our selection of the best places to eat brunch in Palma. The brunch, a mix of breakfast and lunch, has become something of a trend over the last few years. And what is better than combining sleeping until late with a long sitting over a lovely breakfast and a glass of cava in the company of good friends. Or why not surprise your girlfriend or boyfriend this Valentine´s Day with Sunday brunch? These are some of our favorite places for brunch. 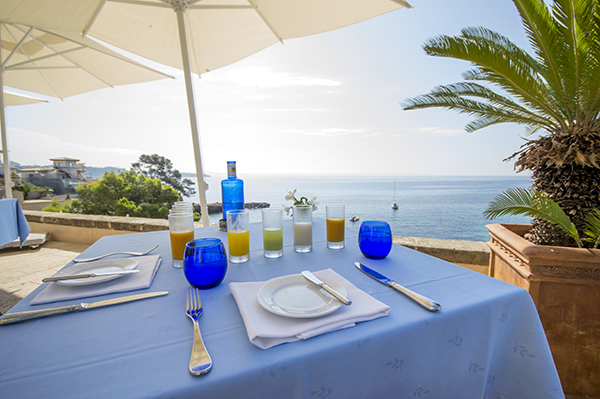 At Hotel Nakar, in the center of Palma, a full Sunday brunch is served every week. 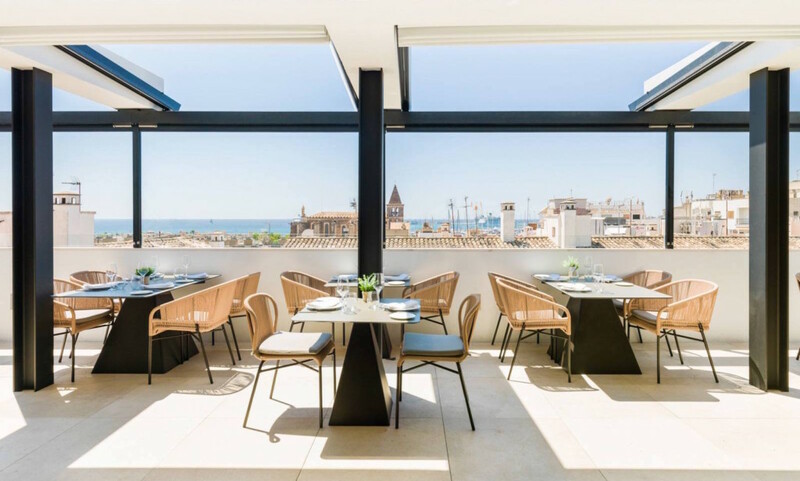 The Cuit restaurant looks out over Palma with a fantastic view over the rooftops. 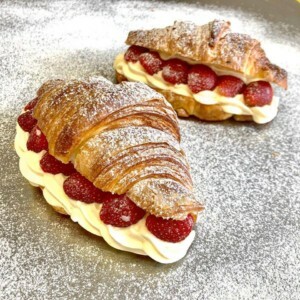 The brunch offers everything from hot rice dishes to excellent cold cuts, and pastries. Enjoy the brunch and the excellent view while the house DJ plays music. At OD Portals, about once a month, a unique Mexican brunch is served combining delicious cocktails with Mexican mariachi music. It costs 28 euros which also includes a welcome drink. The brunch is served from 13-16 pm on set dates. The other weekends, a Tasting brunch is served for 25 euros which includes drinks. Hotel Hospes Maricel is located just outside Palma in Cas Catalá. The breakfast at the hotel has been nominated the world’s best breakfast by Madrid Fusion, Spain’s most prestigious gastronomic event. And they do live up to their reputation with a breakfast menu that offers dishes such as gazpacho of blood orange and peach with basil ice cream, deconstructed potato omelet with truffle brioche and caviar among many others. The generous breakfast costs 49 euros and in the summer it is served on the beautiful terrace overlooking the Mediterranean Sea. A sitting takes between two to three hours, so prepare for an extraordinary experience. 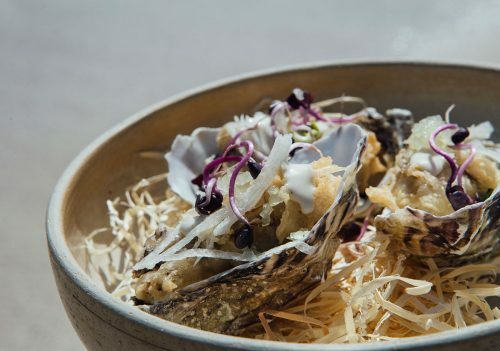 Santosha serves an international menu inspired by the owners’ travels and love for Mallorca. The cozy restaurant gives a homely feeling and the ingredients are largely organic and locally grown. The brunch is served Wednesday to Sunday between 10 and 13 and the set menu consists of a fresh fruit salad and avocado toast. The price is 9.50 euros. By the foot of the mountain Na Burguesa, with beautiful architecture and views over the sea, Genova is a unique area in Palma. Keeping its picturesque atmosphere of a typical Majorcan village, Genova nowadays also has many international residents. Some of the most attractive new projects on the island are located in Genova. Recently we have listed a beautiful project of five townhouses (MFP059) managed by a local renowned developer. Genova has its own church, school, healthcare centre, library, bakeries, and many nice restaurants. The village also keeps its traditions with yearly festivities in the summer, coinciding with the patron Saint San Salvador’s festivity in August. Genova is the perfect place for those who want to live in a quiet area with village feel, and still be close to Palma and the sea. The beaches of Cala Nova and Cala Mayor are within a short drive or a nice walk away. As family attractions, you can visit the Caves of Genova, and also the beautiful Castillo de Bellver and the large green area that surrounds the emblematic castle is within a few minutes’ walk. Palma centre is easily reached by bus or car, and there is actually also a nice bike path from Genova towards the old hospital Son Dureta and Santa Catalina. On the other hand, great beach clubs such as Zhero and Puro Beach Illetes, as well as the popular shopping centre Porto Pi, are all reached within a 10 minutes’ drive. Kaskai – Creative Mediterranean cuisine in a simple yet elegant atmosphere. Kaskai on the top of Na Burguesa offers one of the best views over Palma. La Rueda – Together with Casa Jacinto and Can Pedro (all located in Genova), La Rueda is one of the classic restaurants on the island with grilled meet and a great wine selection. La Rueda invites to a genuine warm atmosphere and some Spanish and South American specialities. Es Mussol – A charming restaurant with a beautiful terrace and a varied extensive menu with Majorcan specialties, as well as salads, crepes, meet and fish and delicious homemade desserts. 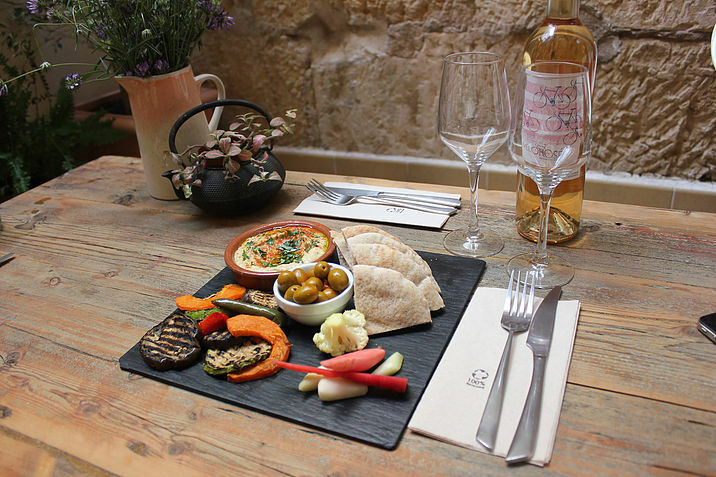 La Ximbomba – Located in a wonderful Majorcan house with a lovely patio, La Ximbomba runs an Italian kitchen, offering pizza and other Italian specialties, salads, as well as typical Majorcan dishes. Here you can taste one of the best “pa amb olis” in Palma. Lume – In beautiful settings, Lume is located in a Majorcan stone finca with garden and patios. This restaurant offers the best of the Spanish and Mediterranean cuisine, with high quality products and sustainable meet. 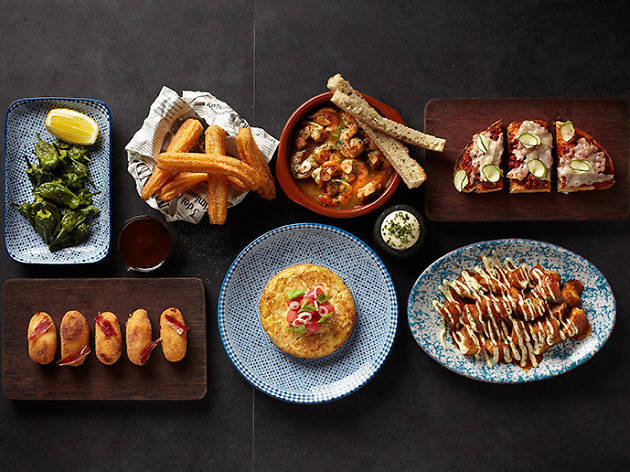 Most of our readers know what tapas are, and among many it might already be a favourite, but maybe you don’t know the history behind and what tapas stands for. It is said that King Alfonso X (1221-1284) was the one who introduced this tradition that has become emblematic for Spain. He ordered all hostelries not to serve any wine without an appetizer or snack. This was to avoid too quick inebriation. The small dish was placed on top of the glass or jug, covering the beverage. Cover in Spanish is tapa(r) and therefore the word tapas. The form and size of the ”tapa” vary according to the region. Even the name changes in some of the regions in Spain. In Aragon and Navarra tapas is ”alfira” and in the Basc country it is ”poteo”. 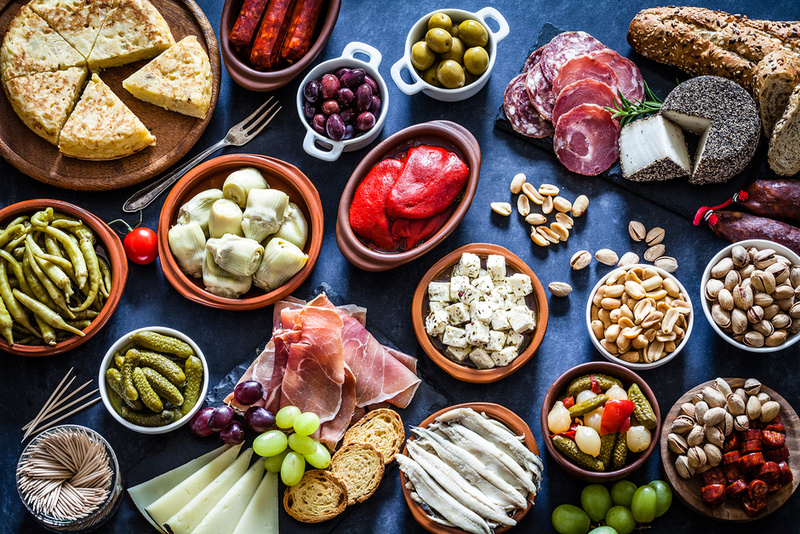 In some parts of Spain, especially in the South, you would never get a beer or a glass of wine served without a bigger or smaller snack coming with it, while in other regions, tapas has become a delicacy and very rarely served automatically with your drink. 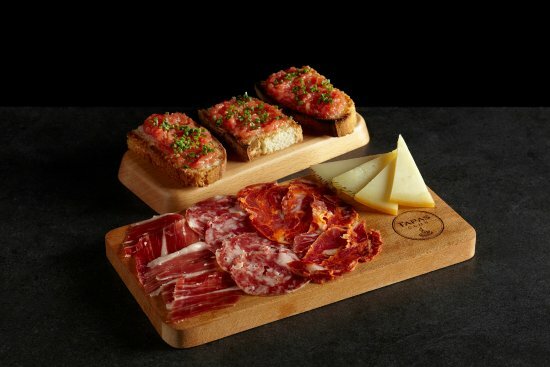 In Mallorca you can find Mediterranean tapas, as well as Basc or Southern variations. You may enjoy everything from the more traditional dishes (olives, cheese platter, ham), to more modern creations, mixing flavors and spices from different cultures and kitchens. The yearly Tapas festival in Palma will take place 28 November – 2 December. This is a great opportunity to explore the gastronomic Palma and let your palate try out different specialities from several star chefs around the city. On November 26th a jury will name the winners in the three categories TaPalma 2018, Thematic Tapas, and Cocktail. The jury consists of renown chefs and critics, and the competition takes place in the Palacio de Congresos, close to Portixol. There are usually around 30 participants, and during the festival, the restaurants create different routes that you can follow in different areas of Palma. These will soon be published on www.tapalma.es. Last year, 2017, Rodrigo Vallejo from the restaurant Shamrock took 2 gold prices, while Alberto Garcia from Little Italy and Lorenzo Bagur from Meson Can Pedro brought home silver and bronze. 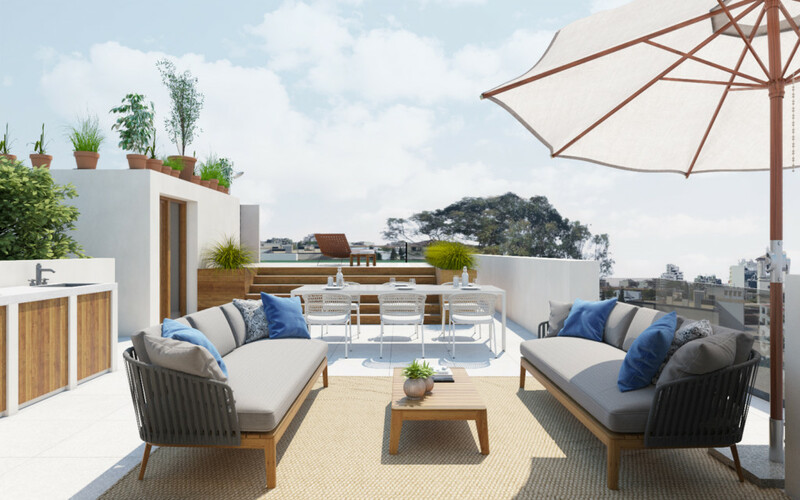 In Palma many clients nowadays choose to go for an investment in a new project. It is indeed the ideal option for those who are looking for a modern concept in harmony with the local architecture, and who want to be a part of the selection of material or details in the design. At Mallorcaresidencia we have different collaborations with different developers, Domum Investments is one of them. The founders are three professionals with long careers in design, architecture and development of new constructions. Each one of them specialist in their field, they form a solid team that inspires a lot of confidence. 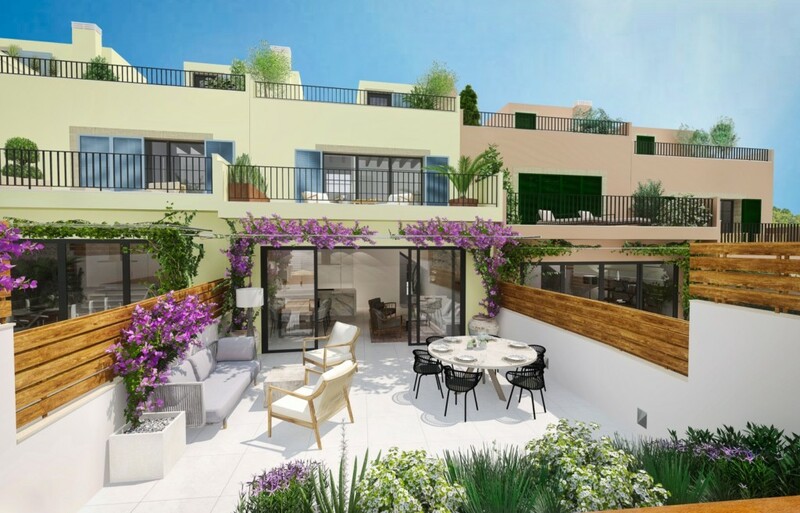 They have been working together for four years, starting with projects in Son Vida and Santa Catalina, and now expanding to the areas of Son Espanyolet (MFP027) and Son Armadams (MFP017B), all neighborhoods in Palma with a lot of local spirit. One of the fundamental aspects of their work, is precisely to respect the local environment and architecture, incorporating new, natural and subtle elements that support modern life and the customer’s demands, who are mostly Swedish. 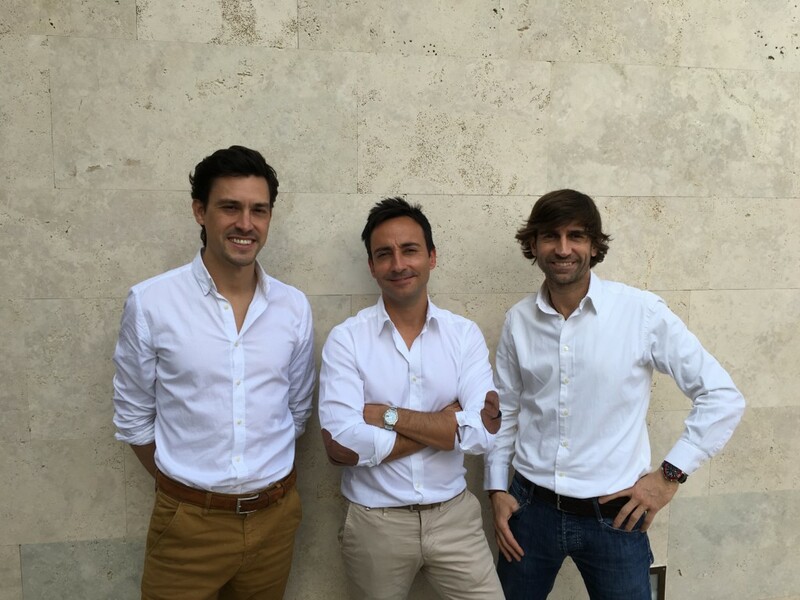 The strength of the company is gained thanks to the experience of each of the three partners; Pep (CEO), Fernando (Project Manager) and Jorge (Head of Design). That they can dedicate their time to what they are most passionate about, is one of the main ingredients for their success. 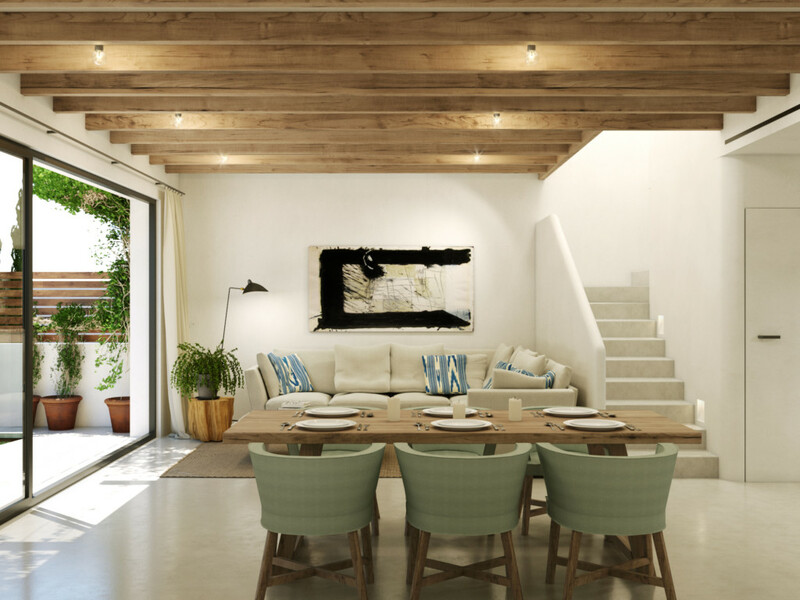 Their gentle and warm refutation is at the same time very professional, and this reflects the subtlety and naturalness that are present in all the projects of this Majorcan developer. 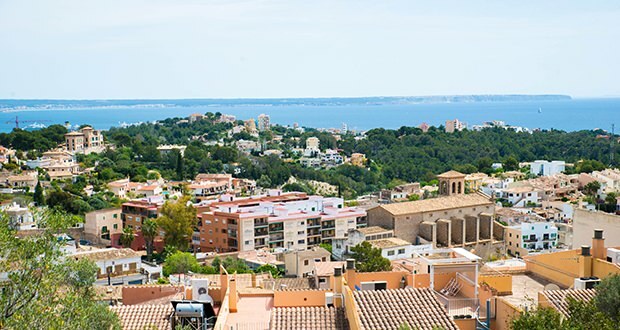 The collaboration with Mallorcaresidencia and the connection to the Swedish client, is something that has been occurring in a natural way, since the ideas and demands of the Scandinavians are meeting the proposal that the three pillars of this company were already developing. They comment that the taste and demands of the Swedish client, fit very much with the ideas of the three, both in terms of design, as in project development and ways of working and communicating. Every Friday they visit the production sites, and customers who are not in Palma, are sent photos, and virtual meetings are also held, so that the client can follow the evolution of their new home. Communication and trust are fundamental in the relationship with customers. Fernando comments that there have been cases in which the client has only come to Palma once or twice during the entire construction period. This is also where the work of the real estate agency comes in. 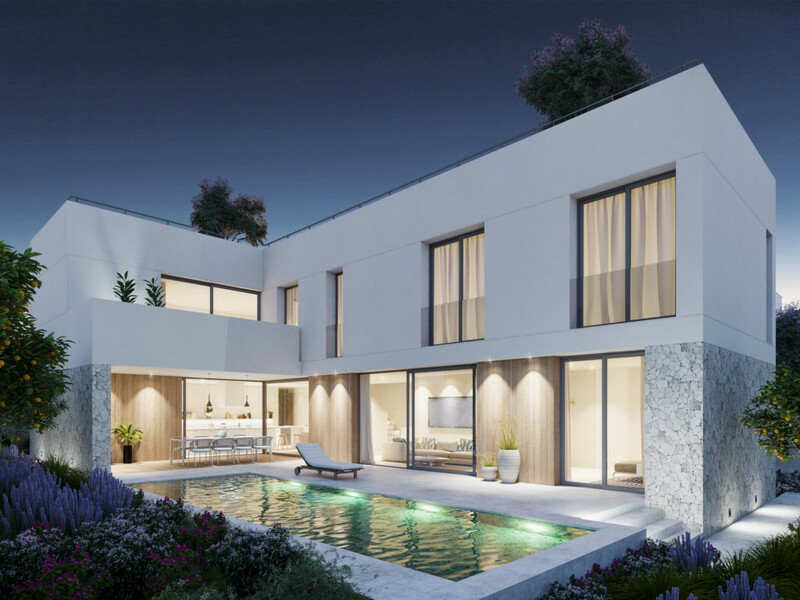 At Mallorcaresidencia we want to function as the connective bridge between developer and client, facilitating the communication. This Majorcan team offers a complete service, throughout the purchase process, from the search of the ideal site to the key delivery, and also in after-sales. The option to buy new production is a great option, both for the client who knows exactly what he/she wants, and wishes to be part of the selection of materials, or for those who want to leave everything in the hands of a professional team. Pep and his colleagues also carry out commissioned projects, where the client chooses everything, from the location to the interior design and materials. 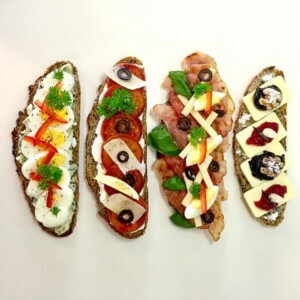 Pep, Fernando and Jorge say that the Scandinavian taste coincides with theirs, as well as with the Mediterranean architecture and Majorcan details, which makes the creative and productive process much easier and fun to carry out. Jorge remarks that they take care of everything during the whole process, and they are aware of all the client’s requests. In Palma there are almost no unbuilt lots, so most of the works are rehabilitation or new construction of buildings/sites in very poor condition that are brought down. 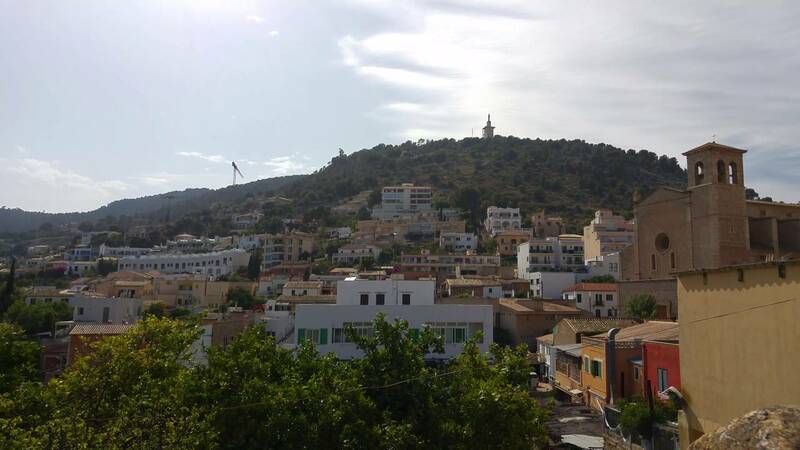 Pep believes that the next areas of Palma to be explored, will be La Soledad and El Terreno. When it comes to new projects, the Spanish law offers very good guarantees: guarantee of 1 year on surface elements, 3 years’ warranty on all functions related to pipes, gas, water, electricity installations etc, and 10 years’ warranty on everything that affects the structural solidity. Fernando emphasizes that, beyond the guarantees by law, as developers they are still very present in the after-sales. Before saying goodbye to this professional team, I ask them about their favourite projects: Pep and Jorge coincide in MFP050B while Fernando prefers MFP017B, since this project is more challenging as Project Manager. Thanks to their long experience and passion for what they do, and their mutual respect for each other’s field of expertise, indeed they form an exceptional team. The individual commitment and united effort is what define them. Santa Catalina was historically home to the fisher men, thanks to its location close to the sea and the port of Palma. Nowadays it becomes more and more popular among visitors and part time residents, and the international flair in combination with the genuine streets and facades, create a homey and lively atmosphere. Market shoppers blend with workers, visitors and yacht-people and day long the terraces are filled with coffee-drinkers enjoying in the sun. 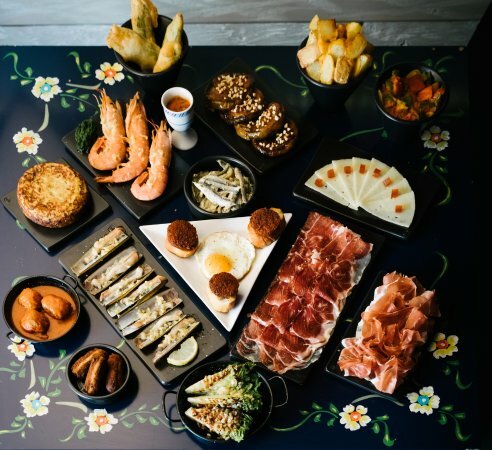 During the latest years, many restaurants, bakeries and cafés with international and/or fusion cuisine have opened and there is something for each taste. At Thomas Bakeshop Boutique, e.g, you can find delicious Majorcan roasted Arabay coffee, sour-dough bread made by the Austrian baker Thomas, and hummus made by Michelle from Beirut. Thomas Bakeshop Boutique is just opposite our office on Calle Anibal in Santa Catalina. I believe it is one of the best bakeries on the island, thanks to the quality and variation of the tasteful and nutritious bread, the excellent coffee, but also to the generosity and atmosphere that the owners create. Thomas Bakeshop Boutique is a lot more than a bakery, at least to me it has become a reference and a symbol of the new times in Santa Catalina. 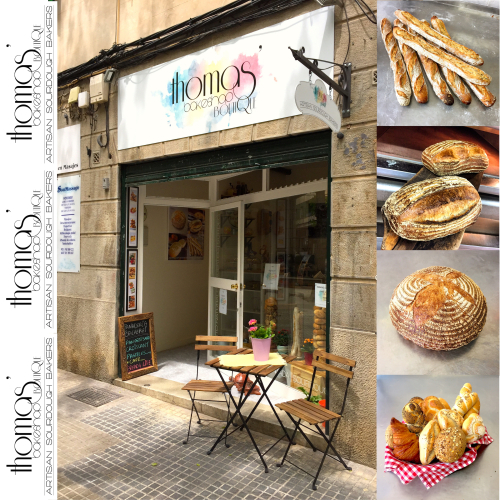 Thomas Bakery is a result of 2 people’s dream, and it has become a hub for the multicultural population of Palma and Santa Catalina. A Colombian visitor who enjoys his coffee here every day, very rightfully said once that this is not at all a “normal place”, it is the Tower of Babel! Some 3 years ago, Thomas (originally from Austria) and his wife Michelle (a globetrotter born in Beirut), were looking for the possibility to move back to Europe after many years travelling the world, when a beautiful opportunity came up: There was a bakery for sale in Can Pastilla on Mallorca. They moved here and took over the business. Sometime later, in April 2017, they opened their shop in one of the most frequented streets in Santa Catalina. Only entering the door, you sense something different in this place. Michelle is full of stories, and the most beautiful thing is to see that she is fulfilling her dream. Michelle and Thomas met over 20 years ago in Dubai. Thomas was already there, a pastry chef trained in Viena, and Michelle worked as a training manager at an intercontinental hotel. Many times, they sat at the Café Mozart in Dubai, dreaming with their friends about one day opening their own bakery. I ask Michelle why they didn’t open it back then. She smiles and says: It is a good question, but it wasn’t our time yet. When you have a dream, you have to go for it, but time will show you when it is your moment. We still wanted to travel, Michelle tells me. Living and working abroad was our life style. And life over and over again showed us that when you desire something clearly, it will come to you. For example, we were both working a time in Lebanon, but I was asking my boss for something different, and a great job opportunity came up in Cairo. I accepted it without even telling my husband. A couple of days later he was offered a job in Cairo too. Our move there was meant to be. Like all the other travels. I am happy that their latest journey brought them to Palma. I love to get inspired by people who follow their dreams. And if you want to enjoy a delicious morning coffee, and one of the best breads in Mallorca, this is the place. 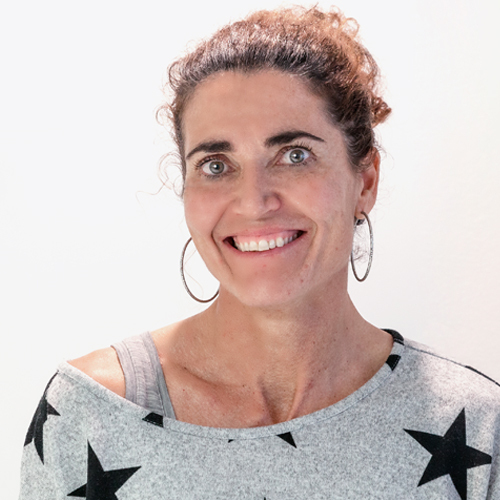 Either you are just stepping in to get the day’s bread, or to enjoy your breakfast, Michelle has always time for a chat, and among the other visitors you find yourself for a moment immersed in the Majorcan Tower of Babel. 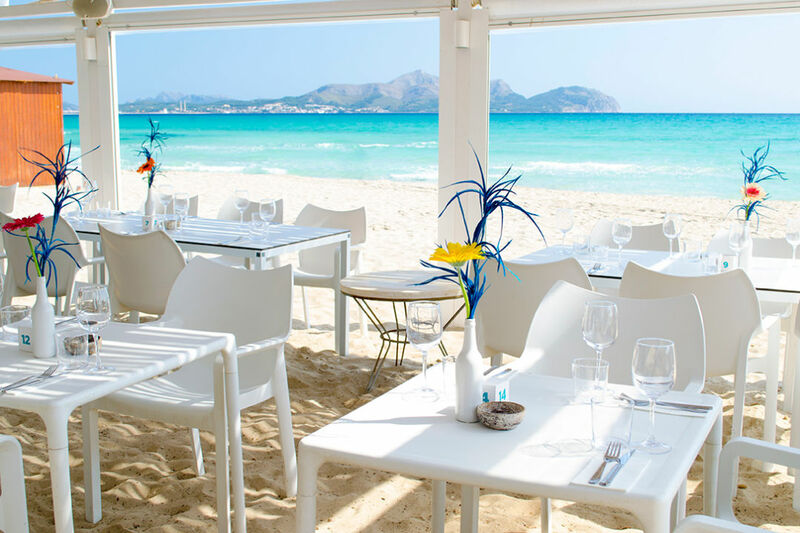 Ponderosa Beach is the best Beach Restaurant in the north of Mallorca. Ponderosa Beach boasts a winning combination of delicious on-gourmet-trend food and cocktails with happy, chilled atmosphere and a vibrant crowd. It is the perfect place to celebrate a special occasion. Enjoy a dip in the sea or a long sunbath on the Muro beach before indulging in Mediterranean-Asian fusion cuisine. Who says no to having lunch while having their feet in the golden, soft cool sand that is Playa de Muro? The popular Playa de Muro has the Caribbean turquoise-blue sea and is the largest sand beach on Mallorca and includes four sections that in total cover nearly six kilometers. 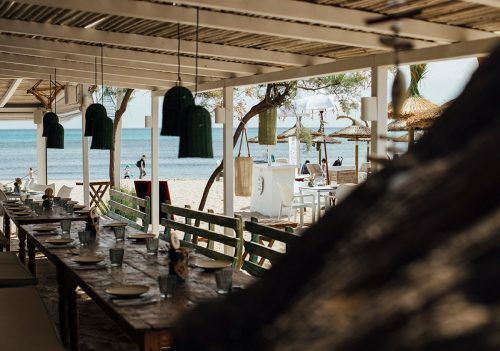 The best spot for food is without doubt Ponderosa Beach – with its white tables and hip California/Sydney, surf-shack vibes. Throw the shoes, sink your feet into the sand and enjoy. Ponderosa Beach gastronomic aim is high-quality ingredients – mostly organic – based on the contemporary Mediterranean and fusion cuisine, the care for the product. Razor shells and seaweed, Majorcan shrimp carpaccio, slow cooked Majorcan lamb are just to name a few of the signature dishes. 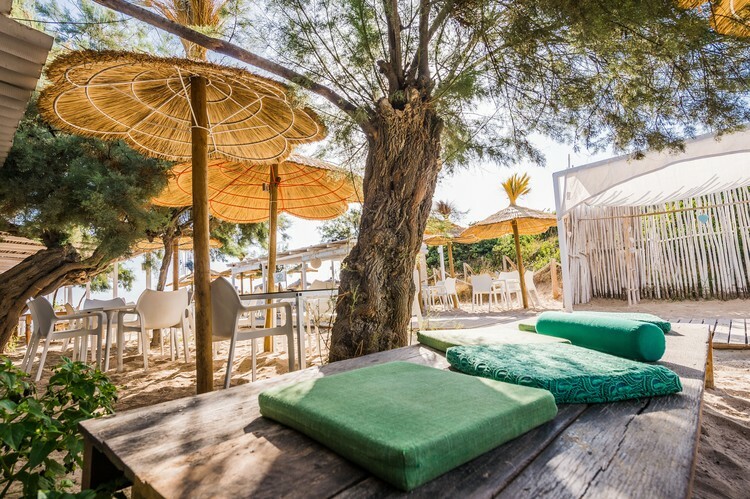 Ponderosa Beach´s winning combination off beach casualness with pleasure of the palate together with the laid back vibes and amazing atmosphere has made them to be chosen as one of the best Beach restaurant not only on Mallorca but also in Spain. A paradise over the sea, located right on Palma’s boardwalk, having the best of the city and the sea. A beach club placed right on the sea where you can relax and be caressed by the breeze and warmed sun of Palma’s bay while you are enjoying excellent Mediterranean favorites and Mallorcan specialties, comfortable sunbeds, friendly professional staff and a unique urban but relaxed atmosphere. 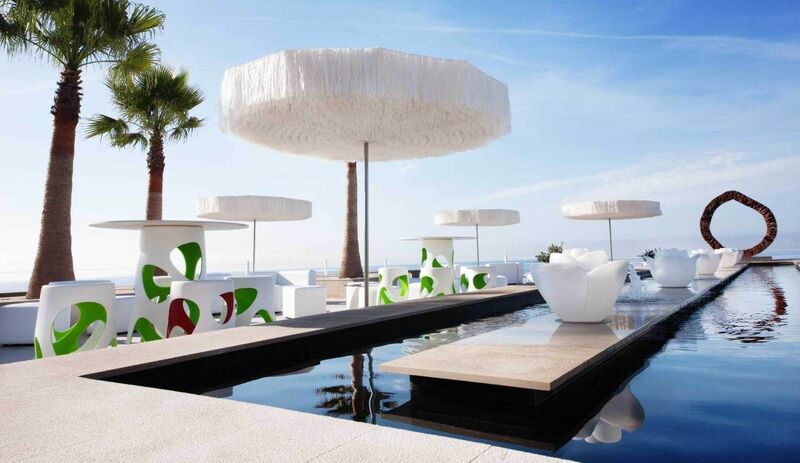 A beach club with the perfect location where you can escape the city Centre for a breath of sea air, Anima Beach Club is just a few minutes’ walk from Palma Cathedral. With a spacious terrace that spreads out over the sea, here you can rent sunbeds and loungers, both with towel service. 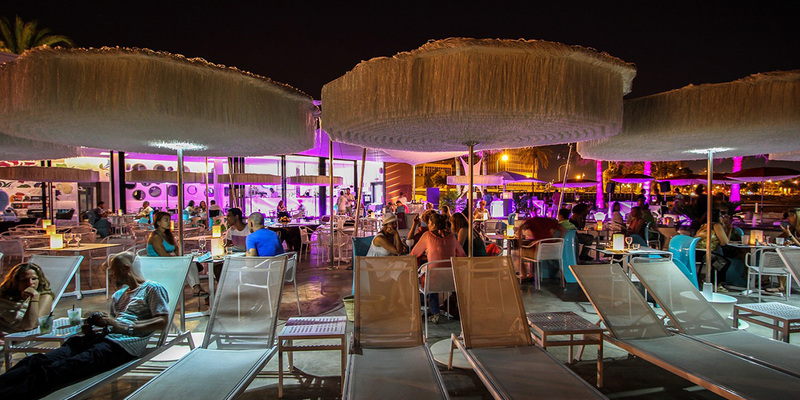 Anima Beach doesn’t have a pool or changing facilities, but its terrace is a very pleasant place to relax right by the Mediterranean, soak up the cool breezes and have fun with friends. Mallorcaresidencia is always keen on supporting the local community, and different causes moved by local foundations and NGO:s. One of those is Fundación JoyRon that helps children in need within the Balearic islands. They raise funds that are applied 100% to bring levels of support, joy and comfort to children in extreme circumstances. 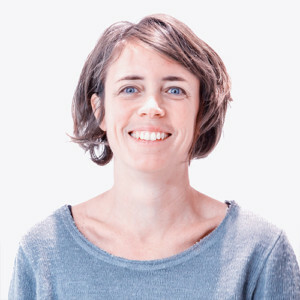 – Children exposed to violence, exploitation, deprivation or abuse. – Children suffering from hunger and living in Poverty. – Children orphaned, fostered or in care. 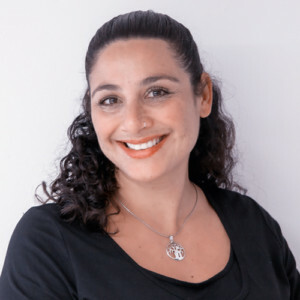 Their longer-term objective and fund raising target is to work with relevant authorities to support the viability and development of a “Childrens’ Hospice” type facility in Mallorca for children with life threatening illness, which at the same time will improve the emotional and psychological support to the impacted family members. The founder of the organization is Ronald Hawes, a retired banker originally from London. When we meet a warm morning in July he tells me that he himself didn’t have the best of childhoods, and when he moved to Mallorca it was clear to him he wanted to do something for the community. He had been the president for Calvià Lions for two years, when he decided to dedicate himself fulltime to the JoyRon Foundation and help children in need. Thereby, he set up the JoyRon Foundation together with his wife Josephine, hence the name JoyRon being Jo and Ron. 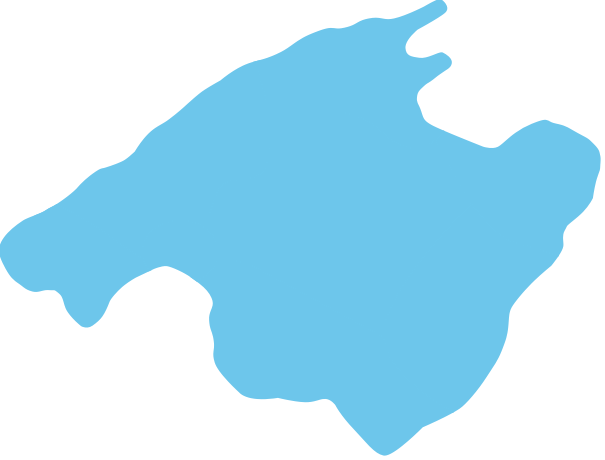 The foundation has only been active for 3 years but has already achieved several goals and helped many children on the island. One of the achievements is the financing of the construction of an Aquatic Centre at the ASPACE (the Balearic Cerebral Palsy Association) – school and day centre in Bunyola. The pool was formally opened in March 2017 and the foundation counted on the essential help from a renowned local architect who took on the project without any own profit. Watch a three-minute video about the project. I like Ronald’s creative approach to get together people on the island, who, through their interests and professions, in different ways are willing to support the foundation and reach out to the children in need. A few times a year they hold business forums, where corporate entities or individuals can get together, network, socialise, share ideas, and many get involved in some aspect of the work of the foundation. The JoyRon foundation also counts on a solid collaboration from different volunteers who offer their skills and time to the different projects. Earlier this year a “fun day” for children in a children’s home/protection centre was organized, and Ronald was there in person, together with 9 volunteers who provided entertainment such as face-painting, drawing, games, treasure hunt, bouncy castle and presents for the children, etc. One of the current ongoing projects is the installation of a Childrens’ Cinema in the hospital Son Espases, for the children in palliative care, expected to be ready by the end of 2018. 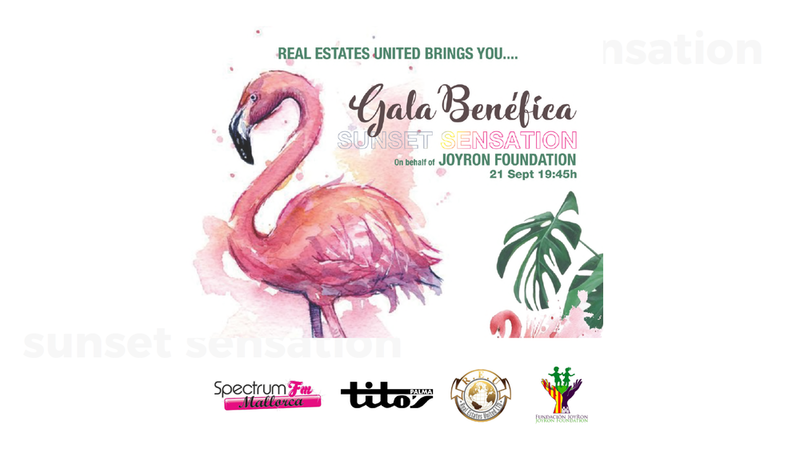 The JoyRon foundation organizes several events throughout the year in order to raise money for their different projects. There are many ways to help, if you don’t have time for volunteering, an economic support is always welcome. As a small organization JoyRon can guarantee that admin costs are low and are privately funded, thereby 100% of the raised funds goes directly to support the different projects. in process of being scheduled for the fourth quarter of 2018, date to be advised. To add to the Fundacion JoyRon fund raising activities last year they produced an elaborate JoyRon 2018 Calendar “The Diversity of Mallorca” which many companies and individuals purchased for a donation to the foundation. They make ideal Christmas time gifts to friends, family and business associates. For 2019 JoyRon are producing a further calendar which will be printed by the end of September 2018 and available for a donation of euro 13.00 per calendar to support “Children in Need in the Baleares”. Mallorcaresidencia will purchase a few of those and we will be pleased to decorate our office with it and to share it with clients and friends.